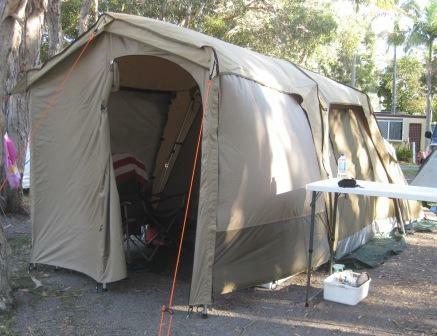 This entry was posted in Tents & tarps and tagged BlackWolf, Charlie Moreland, Conondale Ranges, Imbil State Forest, Turbo, Turbo Plus on 16 October 2012 by Rex. 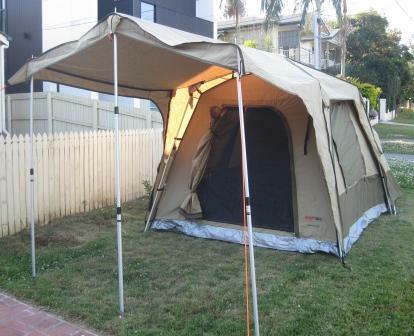 This entry was posted in Tents & tarps and tagged BlackWolf, Camping, Canvas, Review, Tent on 8 October 2012 by Rex. 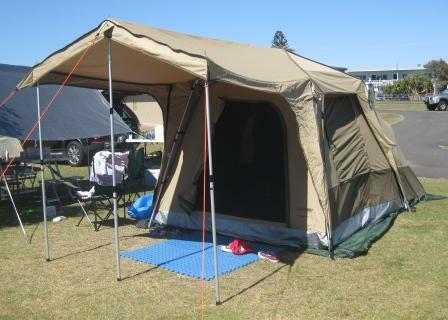 This entry was posted in Tents & tarps and tagged Camping, Canvas, New South Wales, Review, Tent on 11 September 2012 by Rex. This entry was posted in Tents & tarps and tagged Black Wolf, BlackWolf, Camping, Canvas, Review on 3 September 2012 by Rex.